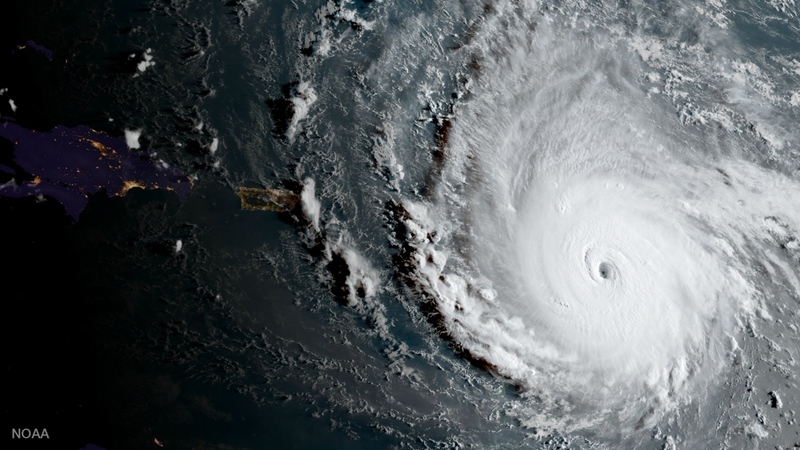 The US Virgin Islands Department of Tourism has advised that full assessment on the impact of Hurricane Irma is underway and while St. Croix is getting back to business, visitors are being encouraged not to visit the district of St. Thomas and St. John. In a message to travel partners, Commissioner of Tourism Beverly Nicholson-Doty expressed thanks for the prayers and support the US Virgin Islands has received following the Category 5 hurricane, the eye of which passed north of the Territory on Wednesday. 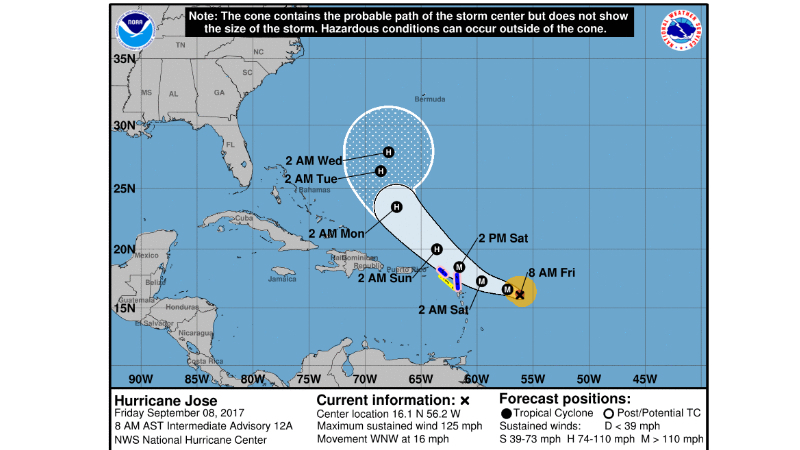 "The island of St. Croix did not receive the full brunt of the storm, and the Henry E. Rohlsen Airport on St. Croix receives its first commercial flight (JetBlue Airways from San Juan) today," the Commissioner advised. 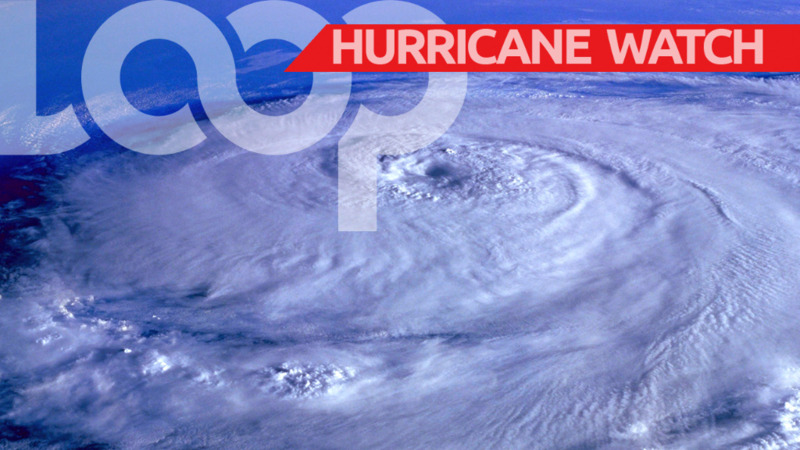 She reported that communications are still limited, there is significant damage to infrastructure in St. Thomas and St. John, and the Cyril E. King Airport on St. Thomas will not be open for commercial traffic before the next weather system passes the area this weekend. The storm has resulted in four casualties to date on the island of St. Thomas. "We are deeply saddened that lives have been lost and extend our condolences to the families." "To ensure everyone's safety, we are requesting the postponement of all scheduled visits to St. Thomas and St. John," the Commissioner implored, advising that there is significant work ahead to help residents of the district. Caneel Bay: Complete power outage at the resort. Westin St. John Resort Villas: All associates, owners and guests are safe. The resort and the surrounding areas experienced some damage and overall impact is being assessed. Bluebeard's Castle Resort: Everyone who was on site is safe. The property has sustained major damage, which is currently being assessed. Point Pleasant Resort: Everyone at the resort is safe but without power and cell phone service. The team is currently assessing damage and will share new information when available. Secret Harbour Beach Resort: All guests and staff are safe. There is no major structural damage to the buildings. The generator is still working. Sugar Bay Resort & Spa: Sustained significant property damage. Guests and staff are safe and well. The Hotel will close through December 31, 2017. "The Department of Tourism's team members are doing our best to communicate with accommodation providers and tourism partners for a full assessment of properties," the Commissioner advised. For further information on the impact of Hurricane Irma, visit www.usviupdate.com.